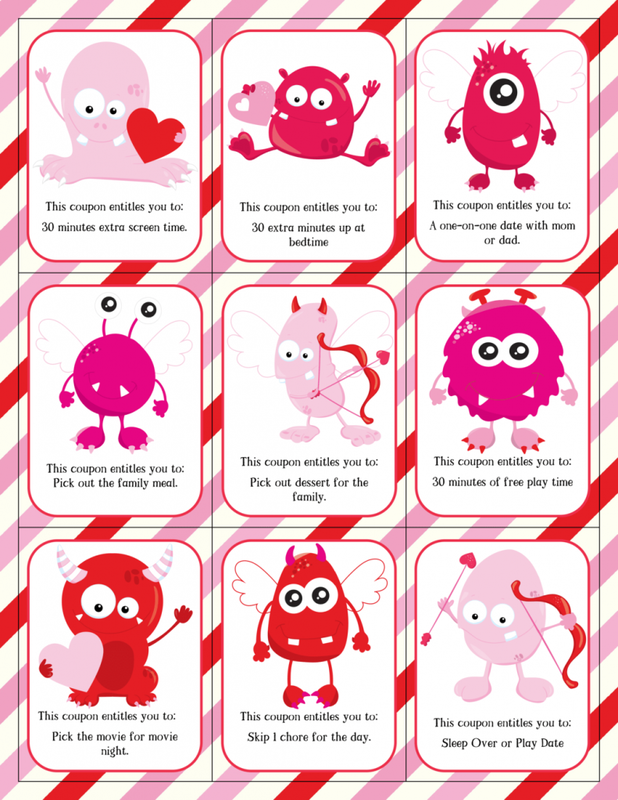 These printable Valentine coupons for kids are a fun and easy way to express your love for your children on Valentine’s Day. I use kid coupons a lot since they reinforce the value of time and attention over material things. Surprise your kids with these coupons on Valentine’s Day. They’re free to print. Most of the redemption prizes won’t cost you anything either. And these Valentines won’t rot your kids’ teeth! Several of the coupons let you relax your rules a little without setting a precedent of caving to demands. You can still limit screen time and have a firm bed time, but let the kids stretch these limits very briefly with a pre-defined limit to the leeway you are granting them. Not all of us parent the same so the suggestions I’ve included above might not be ideal for your family. That’s why I always create blank coupons too so you can fill in your own prizes. If you prefer to write in your own redemption prizes, I’d love to hear your ideas. Please share them in the comments and I’ll try to include your suggestions in my future coupons. If you like these Valentine coupons, check out my other coupons for kids. 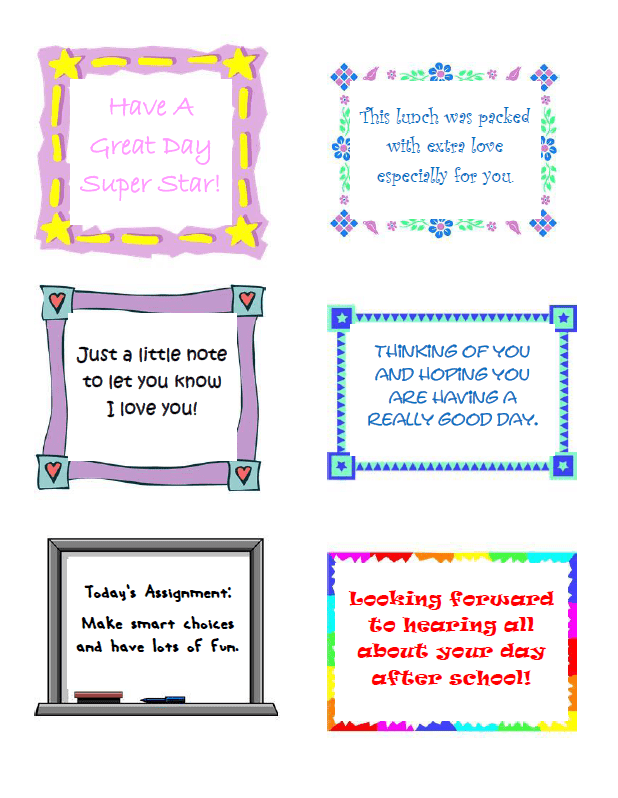 You might also like these printable lunch notes. They are a fun and easy way to surprise your kids during their school day. I’ll email them directly to you so you don’t have to wait on them while I try to figure out why it’s not working. How do you print them? Hi Kelli, thanks for asking! The link was broken. I’ve fixed it now. Just click on the image or the highlighted link to download/print.